The love these two share is indescribable. What they share together is something unique and special. 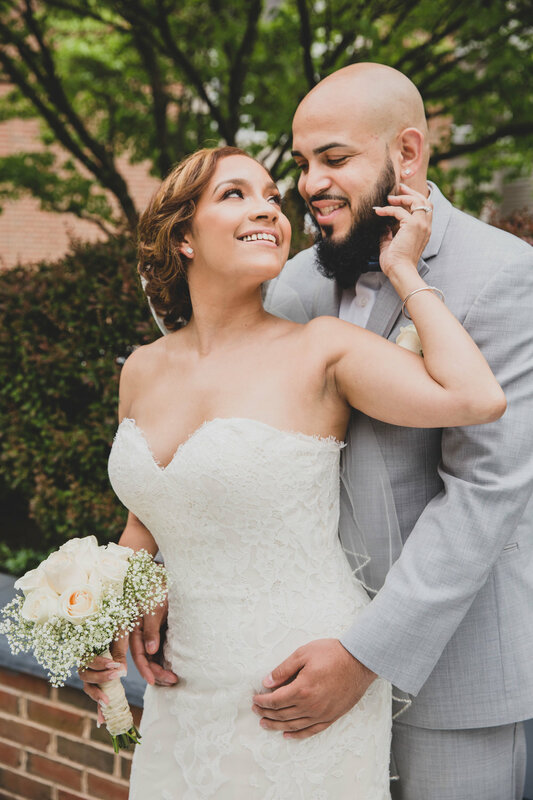 The weather outside was beautiful, The air was filled with love, and the day couldn’t have been any better for Mariane and Camilo’s wedding day! Mariane’s wedding dress was to die for! With her Cathedral inspired veil that could literally blow anyone away and the amount of details on her precious gown for such a special and memorable day! If I were to sum up their wedding day into one word, it would be “Extraordinary”. From all the bright lights, decorations with vibrant colors of green and reds (especially during this time of this season) it went so well and so perfectly considering that he proposed to Shelby almost exactly one year ago during the same season! Vanessa and Slade flew me out of Pennsylvania to document their beautiful wedding in San Antonio, Texas! It was such a dream to work with these two gorgeous looking couple who are madly in love and want to spend the rest of their lives together! So many intricate details with a pop of colors truly reflected Tonya and Shawn’s outgoing personality and love! I truly enjoyed capturing their wedding love story as I documented their dances, laughs and special memorable moments! Mr. and Mrs. Rex’s fairytale wedding love story was a dream to capture! They celebrated their big day at Folino’s Estate, and it was beyond gorgeous! It went hand in hand with the rustic and vintage look they were going for! And not to mention that vineyard and gazebo! Henna and Zaid's Indian wedding was nothing short of amazing! Four days of beauty, culture, intricate details, happy tears, emotions and a lot of celebrations! It was such an honor documenting their wedding! Photographing Odalis and Luis's wedding was so much fun! They celebrated their special day at the Best Western with close family members and friends! Danielle and Jetaime's wedding was such a beautiful and mesmerizing day! From the beginning to the end there was so many happy tears, excitement, and laughs... Lots of laughs! Tiffany and Matthew's wedding day was filled with so much happiness, love and excitement! The way they looked at each other through out their special day was so beautiful! Their venue took place at Riverview Country Club, and the weather was just perfect for their wedding day! From the details, to the emotions, and to the special memories it was all such a beautiful and memorable day! Natasha and Chris represent what a true love adventure really is. They both lived in two completely different locations in the world and connected in such a way that they knew deep in their hearts that they wanted to live the rest of their lives together! They got engaged in Portland, and now they travel all around the world together. Tara and Stephen's wedding day was such a dream! From the beginning to the end their wedding day was filled with so much love, laughter and happy tears! The weather was perfect, and the dresses and tuxes were sharp and clean! Their venue took place at Iron Lakes Club, and I must say it was an absolute pleasure documenting their special day there! Danielle and Jetaime's engagement photo shoot was so much fun! With the perfect mix of family portraits, their adorable dogs, and funny candids! As Shailene walked down the isle with her son, Angelo couldn't hold back the tears of such an emotional and happy moment in his life. Witnessing their love and being in the front row seat on their wedding day capturing it all was an absolute honor for me! When two people love one another, it's a beautiful thing. But when two hearts become One, it's a blessing! Jessica and Angel's wedding was very laid back but filled with so much energy and enthusiasm all at the same time! It all started when Brandon laid eyes on Jessica at one of the football games. From there it was a spark and a connection like no other, and now here they are happily married! Their wedding took place in Niagara Falls, a beautiful location just 5 minutes away from the water falls of Niagara! Their wedding day was filled with so many laughs, jokes, and happy tears! 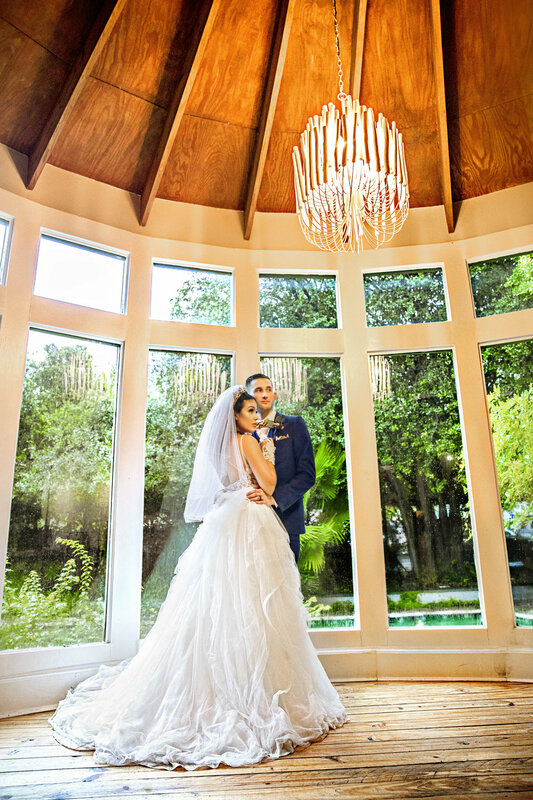 Milton and Megan's wedding day was nothing but magical! There was lots of laughs and happy tears through out the day! Megan's wedding dress was absolutely amazing along with all the little details and the venue (Warrington Country Club) was to die for! From the wedding cake, to the decorations, and the atmosphere, it was such a phenomenal night documenting this special day for Milton and Megan! Hiba and Rami's wedding day was filled with so much celebration and love! From the drums, to the flutes their family and friends celebrated this new chapter in their lives. There was so many emotions that I couldn't help but to capture the tears of happiness, the excitement, and the energy of their family. 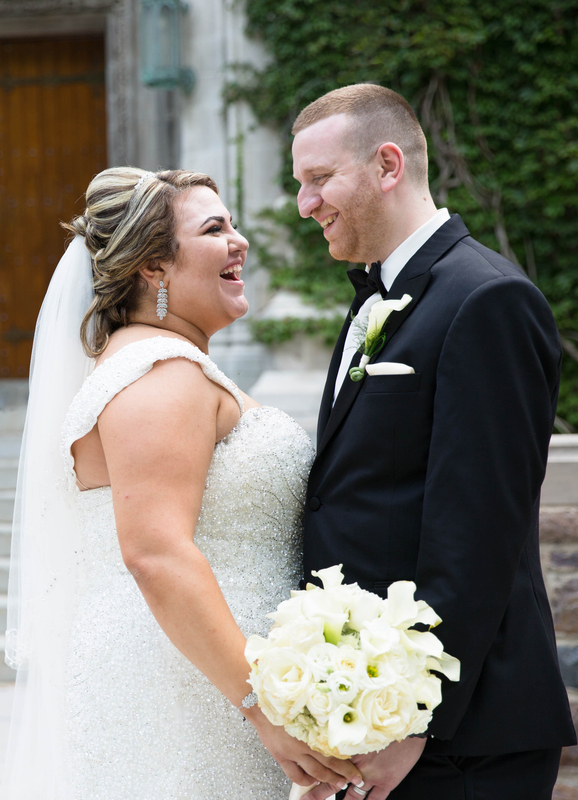 Sabrina and Matthew's wedding day was filled with so much joy! From the details, to the emotions and the laughter we all enjoyed our selves as they cherished their special day!